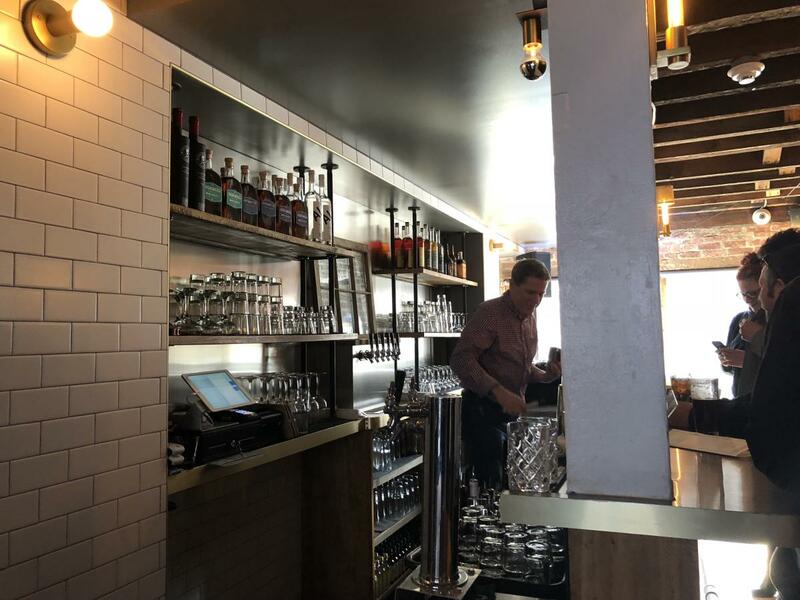 The Bar & Bottle shop offers full bar including cocktails with Albany Distilling products and other local spirits, as well as local craft beer, wine and cider. 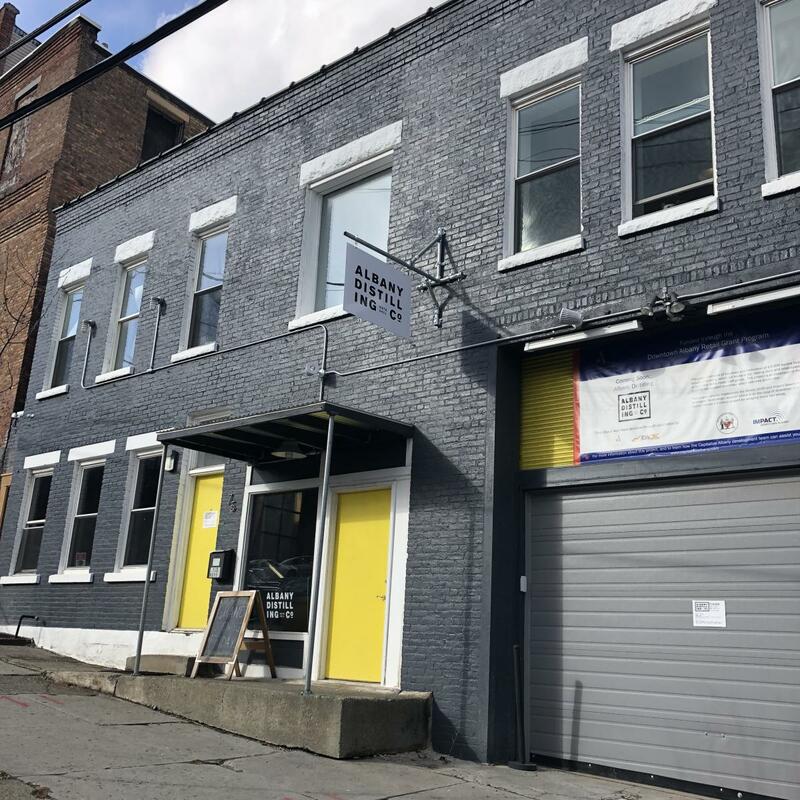 Enjoy your drinks on the outdoor patio! 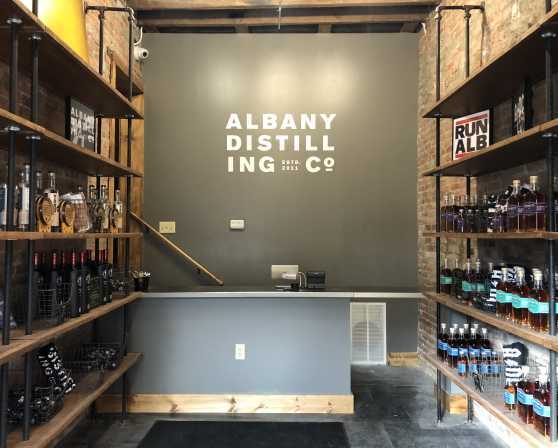 Bottle shop has Albany Distilling products and merchandise for sale. 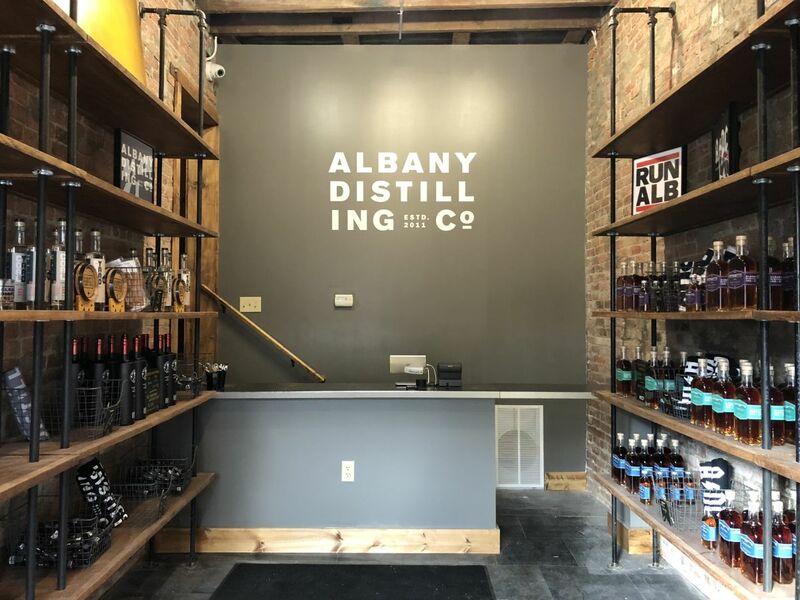 The first licensed distillery in Albany since Prohibition, the Albany Distilling Company is a modest operation, producing craft spirits one small batch at a time. 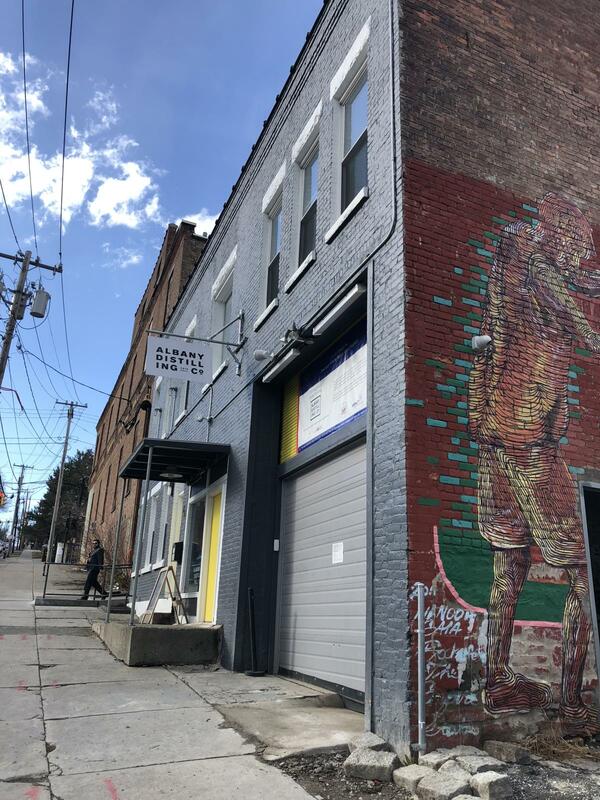 We are a small, locally-owned business in downtown Albany, not far from the site of the city's original 18th century distillery and are proud to be part of New York State's rich heritage of spirit production. 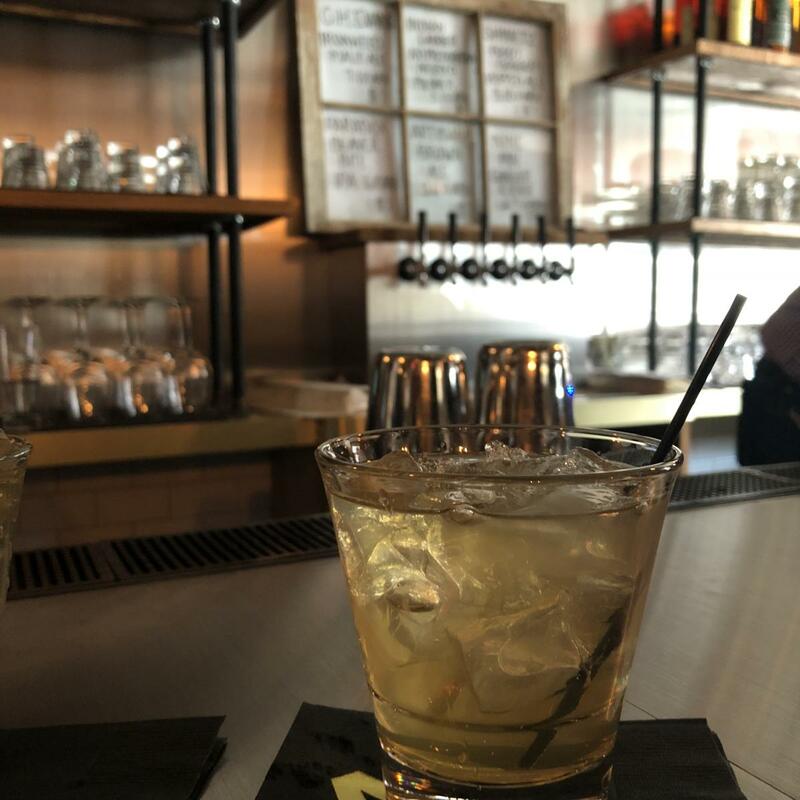 Come join us for some Ironweed Aged Whiskey, Quackenbush Still House Rum, or a Cool Yard Unaged Whiskey!